Here at Mount Logan Off - Road we do everything from wheels, tire, and all accessories to complete custom builds. 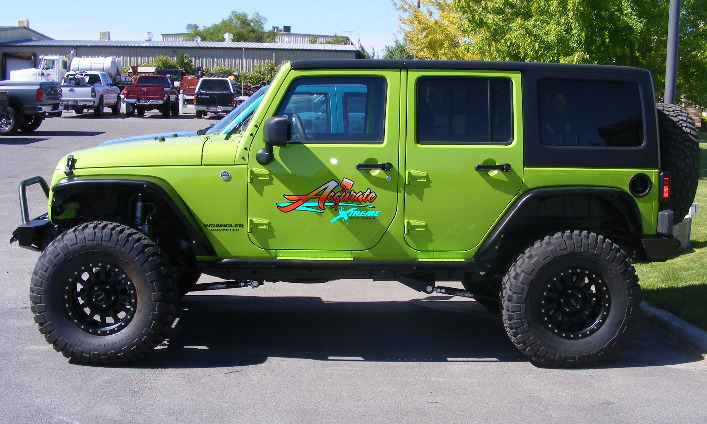 Whether it's a jeep, truck or classical car we do it all. Come on in or give a call for more information about specific jobs.